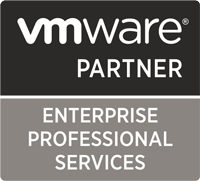 VMware Hardened Virtual Appliance Operations Guide added to Tech Resource Directory. Beschreibung: The purpose of this hardened virtual appliance operations guide is to address the remaining technical requirements that are site-specific decisions required to meet the STIG. This document is intended for advanced level administrators, and should be read before deploying hardened virtual appliances in a production environment.